Today, February 5th, 2019, is a day to celebrate. It’s Safer Internet Day. Safer Internet Day calls on us to encourage everyone to come “Together for a Better Internet” (Today’s slogan). From individuals, to families, to classmates, teachers and friends, we can all come together to make things better, especially for our kids. How, you may ask, can we come together for a better internet? It just so happens I have some tips for simple ways to do just that. First, check out Be Internet Awesome to get tips about the fundamentals of digital citizenship and safety, including how to be internet Smart, Alert, Strong, Kind, and Brave. 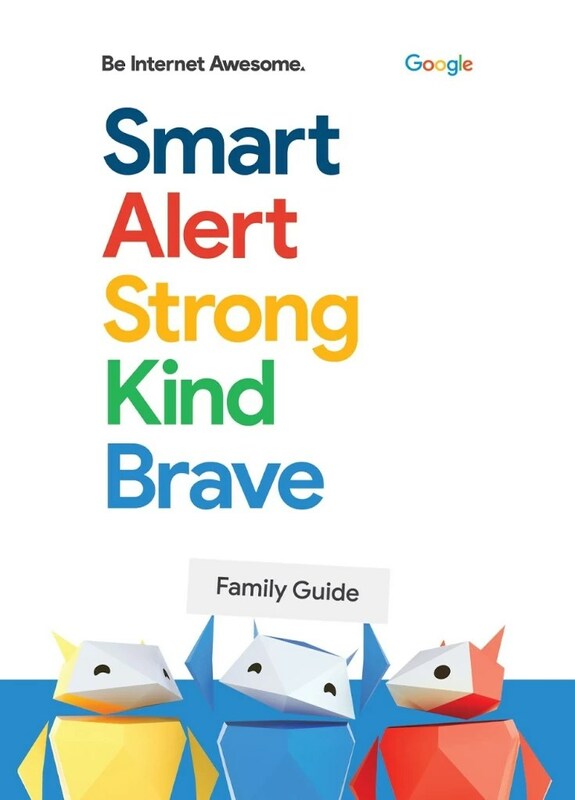 Next, check out the NEW Be Internet Awesome Family Guide. Then, check out Family Link, to learn about an app that helps create healthy digital habits to consider for your family. In the meantime, here are some quick tips from Be Internet Awesome. 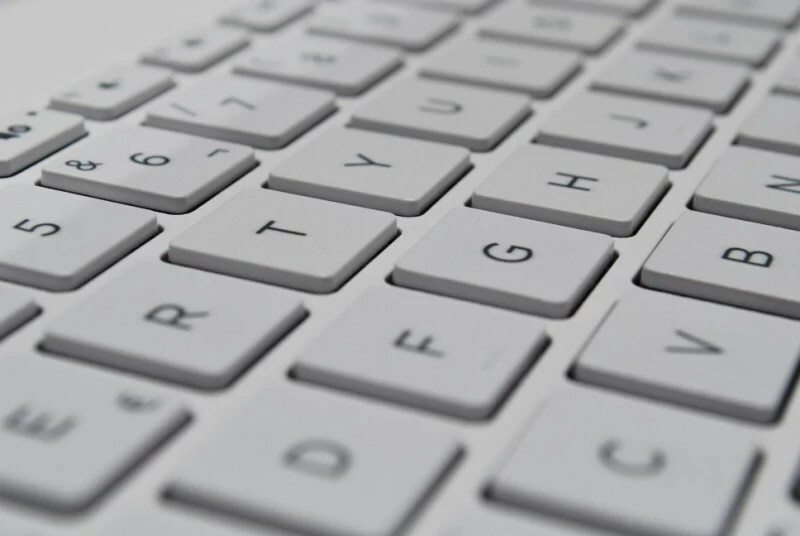 Just like in real life, personal privacy and security are important online. Keeping information safe helps kids avoid damaging their devices, reputations, and relationships. One last thought, a follow-up conversation is a great way to confirm with your kids how to be safe and smart online on this Safer Internet Day, and everyday, using the information you learned from Be Internet Awesome. Have a Safer Internet Day! Some great tips, and so important in this day and age. Safety for our children is so essential! I always want my kids to be safe online. I always check and go over the rules. Heck, I try to be careful too, because you never know! The Internet is totally something to be wary of nowadays there is so much good stuff yet the bad may outway the good at times. It is better to be safe than sorry. Yes I do agree that you have to use different passwords for your all your online accounts. Just make sure to remember it and will now be confuse though. Thanks for the tips! Thankfully, the internet was just in its infancy when my kids were young and we didn’t have any computers, cell phones, etc. It can imagine safety is definitely a concern for todays parents. The internet is a scary place. It’s nice to know that there are resources like this to keep our kids safe. Great tips and I think it’s so important to stay safe online now. We live in a time that it can be easy to leave something accessible. You never know who is watching! In some ways, I am glad I went to school prior to the Internet days. It’s so important to be safe in the “regular” world and it is just as important online. I don’t have children of my own but this would be great to pass along to my nephews. The internet is such a scary place! It’s so important for people to be informed and to take precautions! Thanks for sharing this. Strong passwords are so important especially in our era where every body has accounts online. Easy-to-guess passwords are just a no! I’ve never been good with passwords, always seem to use the same password over and over again. 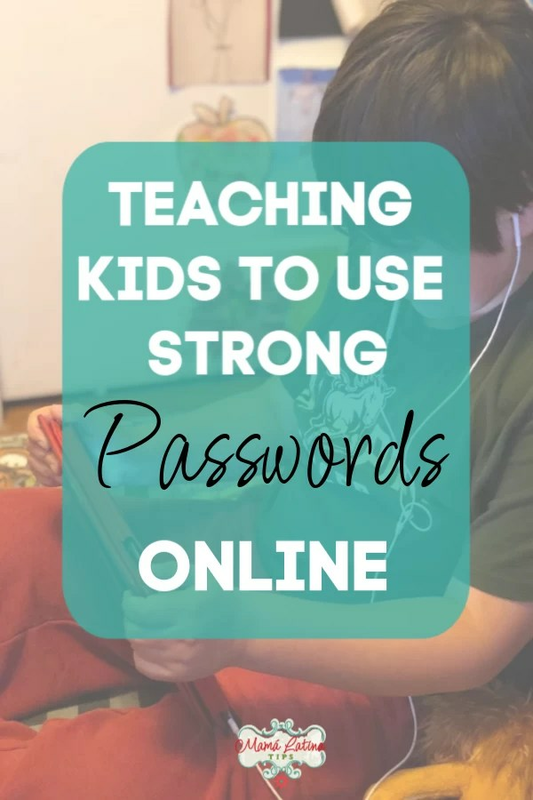 But teaching our kids how to use strong passwords is important. Definitely, need to find ways to check what your children doing online. It’s important to be able to monitor that for family safety. But not just bad sights but for signs of bullying and other things as well. Thank you, yes, I think strong passwords is one of the most important barriers. This is SO important. The internet has too many weirdos these days. Thanks for sharing!! Thank you for stopping by and please spread the word.